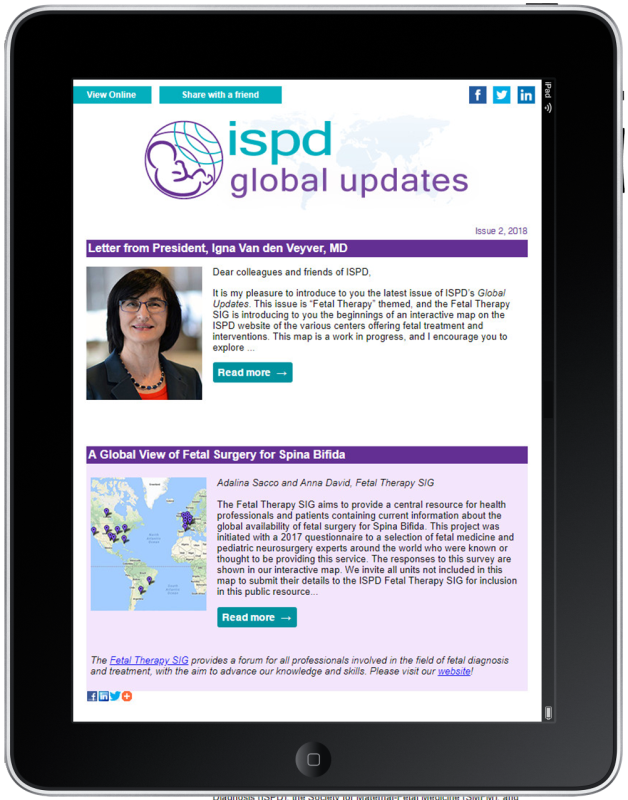 The ISPD monthly e-newsletter, Global Updates, is distributed to ISPD members and affiliates. Through the ISPD Federation network, the newsletter also is disseminated to members of national societies in Europe, Asia, South America and Australia. I hope you will enjoy reading this new issue of Global Updates, which contains many updates about ISPD. As we are nearing the summer months, I have two important highlights for you. 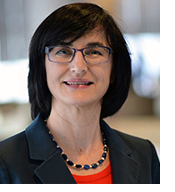 First, I would like to congratulate the newly elected members of the ISPD Board of Directors who will begin their two-year term in September. They are a great group of current and emerging international leaders in our field who will undoubtedly bring in new initiatives to continue to grow and improve ISPD under the leadership of the new President, Louise Wilkins-Haug, and the new President-Elect, Lyn Chitty. 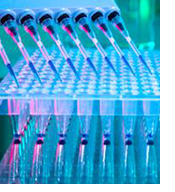 In case you missed it – ISPD in conjunction with the Perinatal Quality Foundation (PQF), and the Society for Maternal-Fetal Medicine (SMFM) published a statement addressing the incorporation of whole exome and genomic sequencing in prenatal care. Highlights include when to offer the counseling needed and processes for evaluating results. Evans MI, Evans SM, Bennett TA, Wapner RJ. 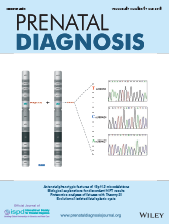 The price of abandoning diagnostic testing for cell‐free fetal DNA screening. DOI: 10.1002/pd.5226. Hui L, Norton M. What is the real “price” of more prenatal screening and fewer diagnostic procedures? Costs and trade‐offs in the genomic era. DOI: 10.1002/pd.5228. Fruhman G, Miller C, Amon E, Raible D, Bradshaw R, Martin K. Obstetricians' views on the ethics of cardiac surgery for newborns with common aneuploidies. DOI: 10.1002/pd.5225. Wójtowicz A, Wójtowicz W, Jurek J, Huras H. Evaluation of the fetal palate at 11 to 13 (+6) weeks of gestation based on an analysis of static ultrasound images using modern IT techniques DOI: 10.1002/pd.5251. 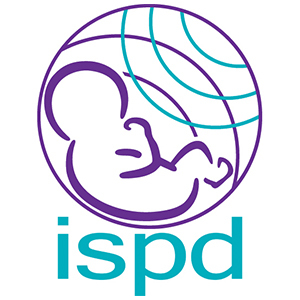 ISPD members have online access to all Prenatal Diagnosis articles via the ISPD website. 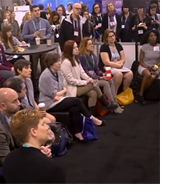 ISPD speakers delivered “Bringing precision genomic medicine to prenatal care” as a preconference course at the ACMG Annual Meeting (10-14 April 2018) and particiapted in an interactive “Learning Lounge” (pictured left) followed with enthusiastic participation. Additional ISPD-supported educational opportunities are planned for Taipei, Taiwan; Mexico City; and SMFM 2019. ISPD invites you to attend the 22nd International Conference on Prenatal Diagnosis and Therapy, 8-11 July 2018, in Antwerp, Belgium. Highlights include exciting and entertaining debates (read 2017 debate details in Prenatal Diagnosis), and a variety of preconference courses. 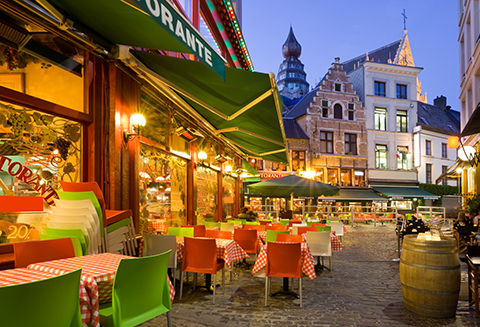 New this year are “dine arounds” – a causal dinner in Antwerp for smaller groups with common interests with a focus on trainee inclusion. Registration rates are available for ISPD members, nonmembers, allied health professionals, and trainees. Past issues of Global Updates are available on our eNewsletter Archives Page. 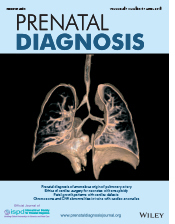 Also available on that page are issues of our previous eNewsletter, Prenatal Perspectives. Not a member of ISPD? Join Now! Participate in Special Interest Groups, enjoy online journal access and reduced International Conference rates! Have a question or comment for the Board? Please contact us via info@ispdhome.org. Your message will be routed to us and we will respond as soon as possible. 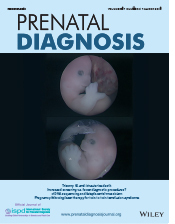 The newsletter is available free of charge and distrbuted via e-mail to anyone with an interest in the field of prenatal diagnosis and therapy. Please note that some articles may be available to ISPD members only. If you are not on our mailing list, please Create an Account. Do not check the box to be omitted from mailings. Membership is optional. If you have an account, but previously unsubscribed to our Informz mailings, please contact info@ispdhome.org for assistance.